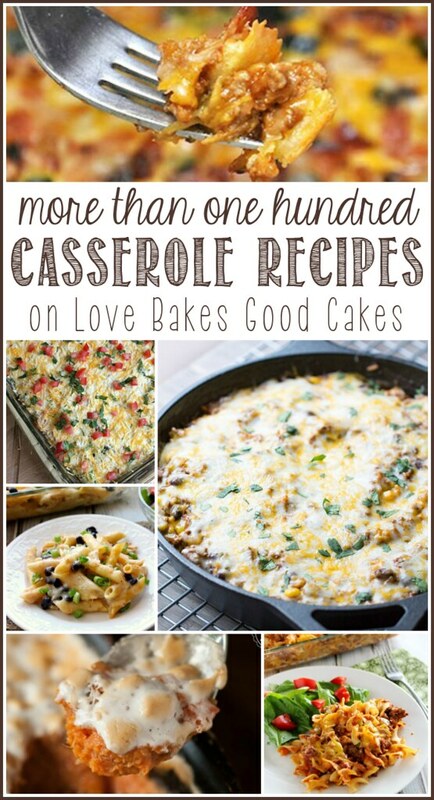 More than 100 Casserole Recipes – lots of great dinner ideas! Hello, friends! With the weather getting colder, and much of the country experiencing well below normal temperatures in the next few days, I thought it would be the perfect time to share some family-friendly casserole recipes! Casseroles are the perfect way to help stretch the grocery budget and there is just something so comforting about them! Thanks so the help of my bloggy friends, I’ve rounded up a good variety of casserole dishes – there’s something for everyone! Enjoy! Wow! What a great roundup! shared and pinned! I will definitely help shared this post. 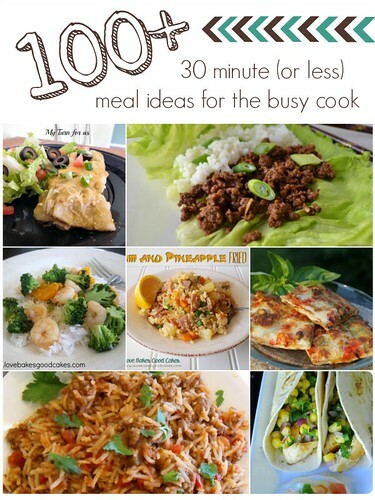 It has so many easy and delicious recipes that would be perfect for a busy week. Stop by to check out your round up again. I did not notice my Tator Tot Veggie Casserole early. THANK YOU! I appreciate you including it. I actually haven't made a casserole in quite a long time. 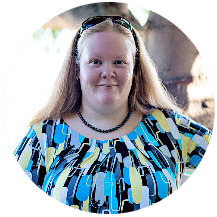 This post is perfect for me to browse and find a few new ones to try! Pinning for later. Thank you! Great collection! I need some new casserole recipes. Thank you! Thank you for sharing these, I briefly saw some vegetarian recipes, and since my husband and I (mainly me;) ) recently went vegetarian, I am looking for new recipes! Another great round-up, Jamie! Thanks for including my recipes! This is totally awesome! I love casseroles and what better way to use them than a huge roundup! These are awesome!! One stop for all your casserole needs!!! Thanks buddy for gathering these up!! Thanks so much for featuring my Southwestern Layered Beef Casserole! wow!! what an amazing collection! With the cooler weather these are the type of meals I want to make! pinning! Can't wait to try these out! 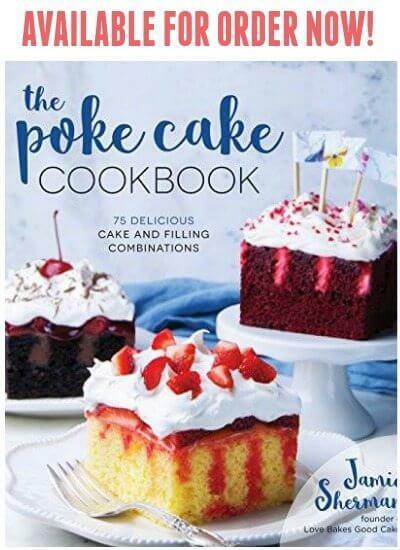 There are so many fabulous recipes! Wow! What a great collection. These all look great! Wow! This is great. I love casseroles!! Perfect! My family loves when I make casseroles. The way to my heart is with a good casserole. This is an amazing collection, thank you so much for putting it together! I am sure I will be referencing it a lot in the future! Thank you for this awesome collection of recipes! I can't wait to dig in and make some of them!! I haven't made a casserole in forever, and I really don't know why, because I love casseroles. This is such a great collection…I can't wait to try some of them. Pinning! Awesome collection, Jamie – that's a casserole a week for 2 years! I'm loving that idea! That's a lot of casseroles! What a great collection. Thanks for putting it together! Haha, I just read the comment about a casserole a week for 2 years! Thanks for taking the time to put this together…there are so many good ideas here! This is an amazing round-up! I love casseroles! They are so yummy and easy to make! Wow! What a gift! Pinning this for those 'cooking is boring now' moments! Thank you for sharing! I love casseroles especially in the Fall/Winter. I'm pinning for future reference. Have a great day! Fantastic round up, and thanks for including my recipes! I shared it on my social media. Congrats on being the fan favorite at Cook it! Craft it! Share it! this week! Oh my! So much goodness here…..pinning this!! This is an awesome roundup. Pinning! !